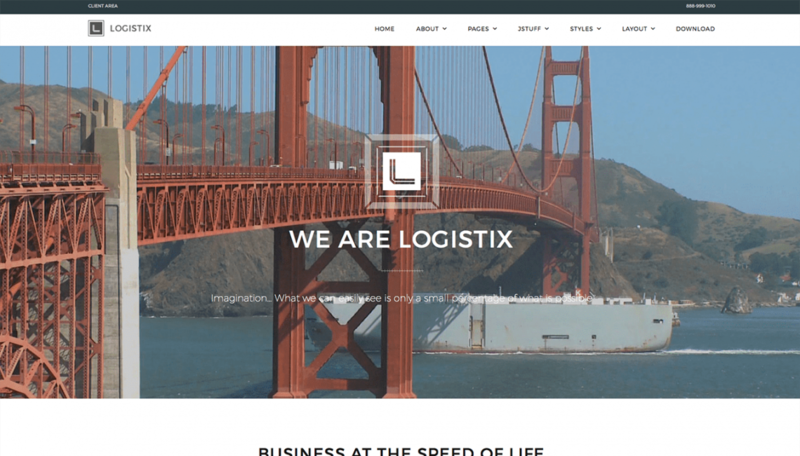 Logistix is a gorgeous and stylish template suited for one-page or content-driven websites alike. Logistix features the latest design trends while sporting demo content based on the global logistics market. No only for logistics, the template can be used for multiple markets and is perfect for anyone looking for a professional business look.